Picking up the pieces after the chilling events of the previous year isn't easy, but the Grace siblings are determined. Wolf is back after a mysterious disappearance, and everyone's eager to return to normal. Except Summer, the youngest Grace. Summer has a knack for discovering the truth—and something is troubling her. But exposing secrets is a dangerous game, and it's not one Summer can win alone. At Summer's behest, the coven comes back together, drawing their erstwhile friend River back into the fold. But as the coven's powers magnify, Wolf's behavior becomes unpredictable—and Summer must question the nature of the friend she so loves. 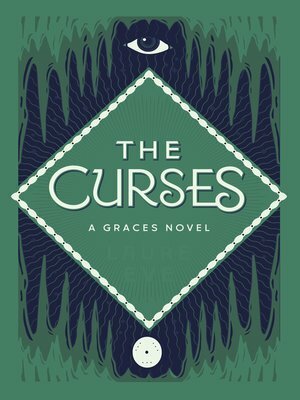 This riveting sequel to The Graces is saturated with magic, the destructive cost of power, and the nature of forgiveness.